This volume provides an introduction to current research on the relation between brain development and the development of cognitive, linguistic, motor, and emotional behavior. At least two audiences will benefit from this book: psychologists interested in brain development, and neuroscientists interested in behavioral development. 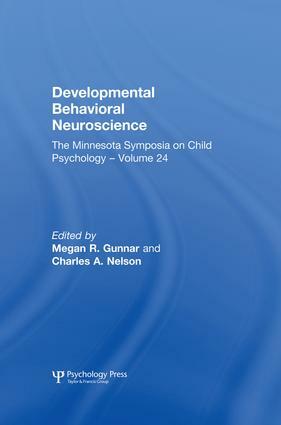 Although each chapter is content-oriented, the volume as a whole provides a well integrated summary of the latest findings from developmental behavioral neuroscience.